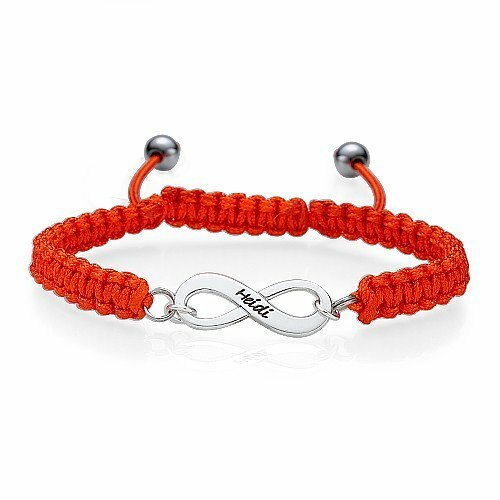 Friendship lasts forever and you can show it off with the Friendship Bracelet With Infinity Pendant personalise this bracelet with the name of your best friend to give it a special look! As seen in Cosmopolitan. White leather cuff with white leather strap detail and silver stud fastening. Authentic Louis Vuitton bracelet with leomonogram designs. Comes in one size only. Size: app 2.6 inches or 6.5 cm in diameter. Gears of War 3 Title Silicone Bracelet. Made from a soft silicone, this item is comfortable, durable and will fit most wrist sizes. Officially Licensed and a great collectors item. Authentic Bottega Veneta leather bracelet. Bottega Veneta Made in Italy engraved on inside. Very easy to put on and comfortable to wear daily. Very stylish.